Working with special needs students provides a wonderful opportunity to help these students improve their ability to enjoy making music. NATS President Kathryn Proctor Duax has assembled a panel of experts to discuss the benefits and challenges of working with this population. Join us and discover new opportunities to expand your skill set and studio. Kathryn Proctor Duax, professor emerita of music at the University of Wisconsin, Eau Claire, taught for 37 years and served as Coordinator of the Voice and Choral Area. 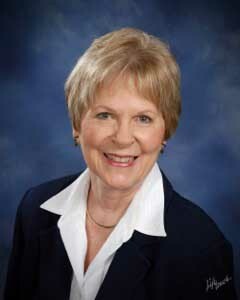 Following her retirement from the University of Wisconsin, Eau Claire, she enjoyed teaching for one year at the University of Texas at San Antonio. A native Texan, she holds degrees from Austin College, the University of Minnesota, and a DMA from the University of Iowa where she studied with Herald I. Stark. Proctor Duax has performed with the Minnesota Orchestra, the Milwaukee Symphony, the Florentine Opera, the Minnesota Bach Society, the Saint Paul Chamber Orchestra, and Dallas Summer Musicals. She has sung under the direction of Dennis Russell Davies, Robert Shaw, Roger Wagner, and Lukas Foss. 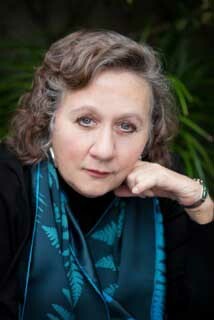 Her students are successful teachers and performers, including a Metropolitan Opera winner and international artists in opera and music theater. Proctor Duax served as the NATS vice president for discretionary funds and field activities and currently is the president of the National Association of Teachers of Singing. Lisa Thorson is a popular Boston-based jazz vocalist, actress and music educator. She has performed at jazz clubs, on radio, on stage, in film and on television for over 35 years. Legendary jazz vocalist Sheila Jordan calls Thorson "one of the most exciting jazz singers on the scene today." She has toured throughout the U.S., Canada and Italy as a concert artist and jazz vocal clinician. Thorson received a Bachelor of Fine Arts in Musical Theatre from the Boston Conservatory and a Master's Degree in Jazz Vocal Performance from New England Conservatory. She is a professor in the voice department at Berklee College of Music where she has taught technique, style, improvisation, performance and history since 1996. In 2013 Lisa received the Distinguished Faculty Award from Berklee celebrating her accomplishments in the field of voice and jazz education. Lisa has also taught private lessons, ensembles and improvisation at Longy School of Music, New England Conservatory and Wellesley College. She has been a guest artist and clinician at numerous schools and festivals throughout the US and Italy. She is a certified instructor of Somatic Voicework™ The LoVetri Method. In addition to her work as a vocal and jazz educator, Lisa’s current projects include her jazz quintet, Duo, Boswellmania; A Tribute to the Boswell Sisters and JazzArtSigns Ò, a multi-media, multi-sensory event. 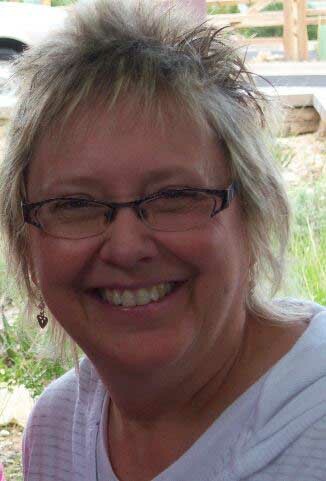 Leslie Hunter is a licensed creative arts therapist, board certified music therapist and certified music educator who has been using music to enrich the lives of people with special needs since 1975. Working for most of her career in the public school setting, Leslie has presented numerous workshops on adapting music instruction for children with disabilities. She received both her undergraduate and graduate degrees from the University of Kansas and has taught at Maryville University, the University of Kansas, Nazareth College, and the Eastman School of Music. She is a full-time music therapist with Monroe #1 - BOCES in Rochester, New York.